After doing a large project, I like to do some small, quick projects. I've been admiring all the great pillows out in blogland and on Pinterest. I found a cute pillow on Pinterest which lead me to Sew We Quilt for the tutorial. 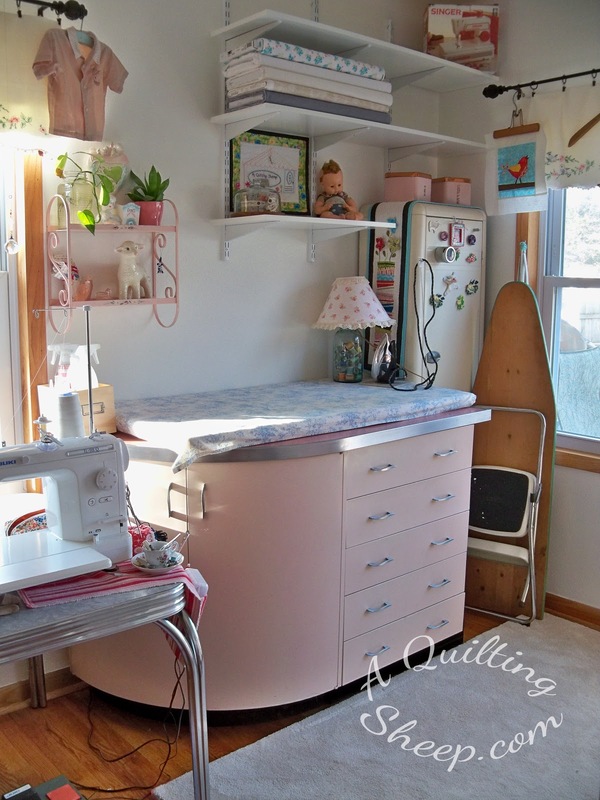 I should have known because Sew We Quilt is full of great tutorials. Hmmm. A bath that would interrupt your quilting? Might that be an encounter with a skunk? ANYway, isn't that pillow gorgeous! Really beautiful fabric choices! Nice to meet you Amy! 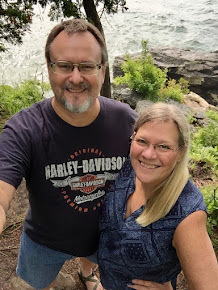 I'm a new Linky follower and I seem to share interests with you -- a love a Jesus Christ, thrift stores, quilting, and vintage items! Come visit me and follow back . . . 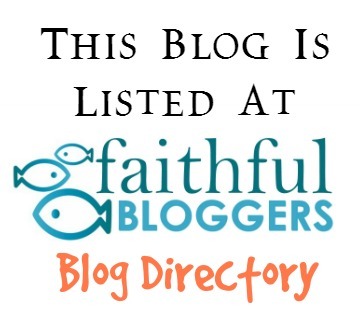 I found you on Faithful Bloggers. Love, love, love your blog and your style! Your choices in fabrics are to die for--exactly what I would choose. I also am a strong Christian. As for the stinky dog, maybe we can compare notes as we have an old, smelly dog who sort of moves around like a walrus and drags himself thru all manner of things. Need I say more?? ?